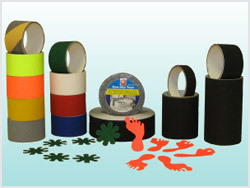 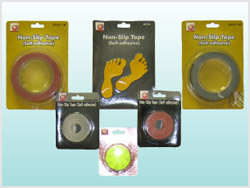 Anti-Slip Tape is designed to help prevent slips and trips. 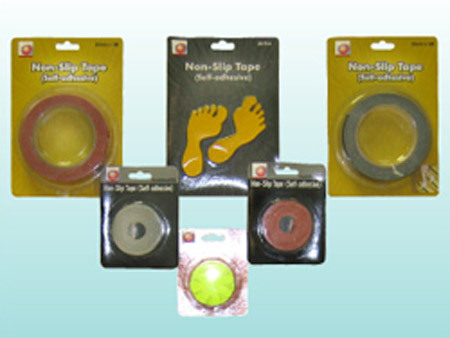 Its heavy duty abrasive surface contains the highest amount of tough aluminum oxide granules that provide secure area to get safe footing. An aggresive pressure sensitive adhesive on the back keeps this anti-slip tape in place when applied to any flat clean surface.